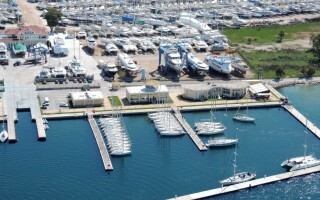 One of the finest and well organized marinas in the Mediterranean. 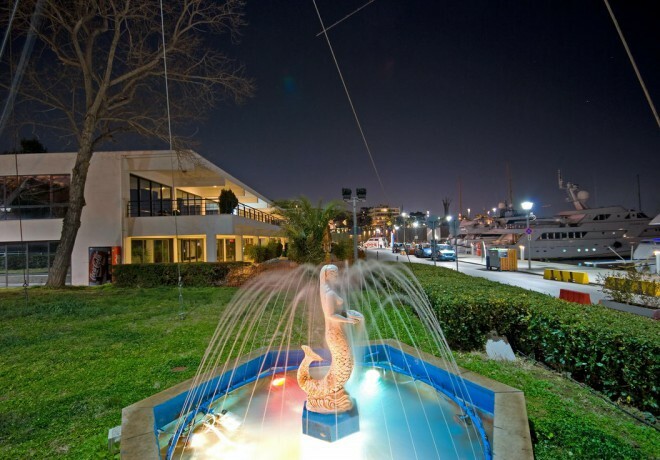 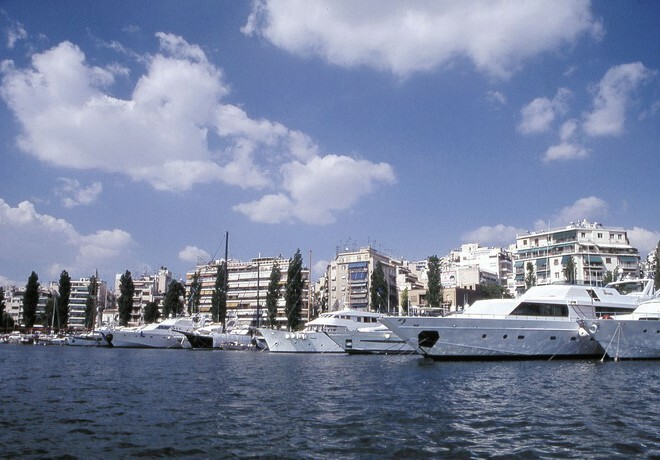 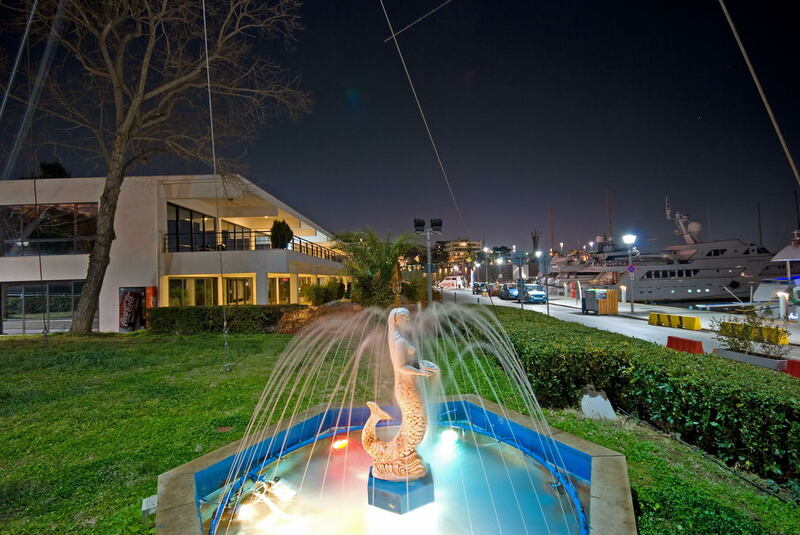 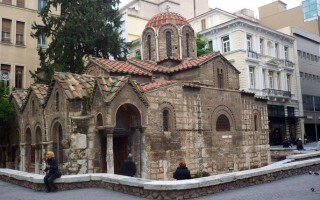 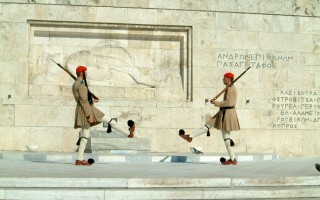 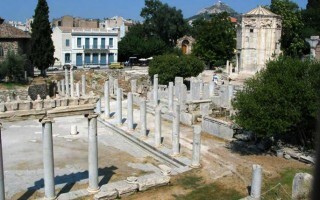 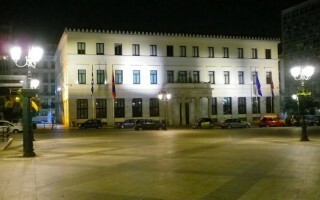 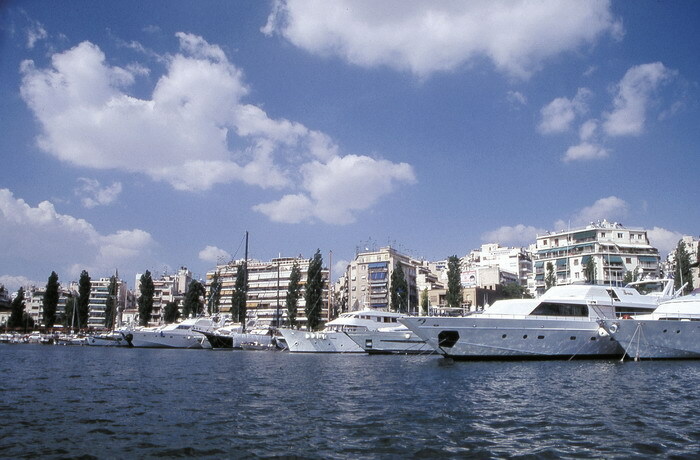 Zea Marina is situated in Piraeus, on the Eastern shore of the Peninsula of Peiraiki. 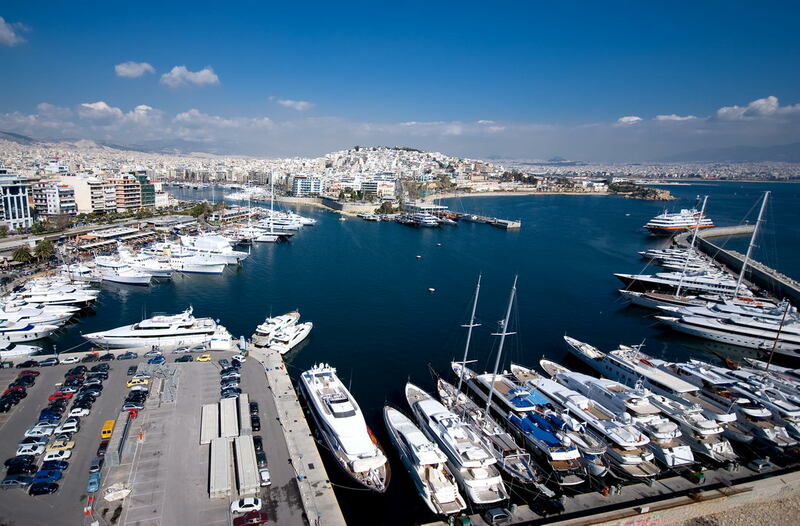 The sea area is made up to two harbor basins, the Internal harbor (Passalimani) and the External harbor (Freatida). 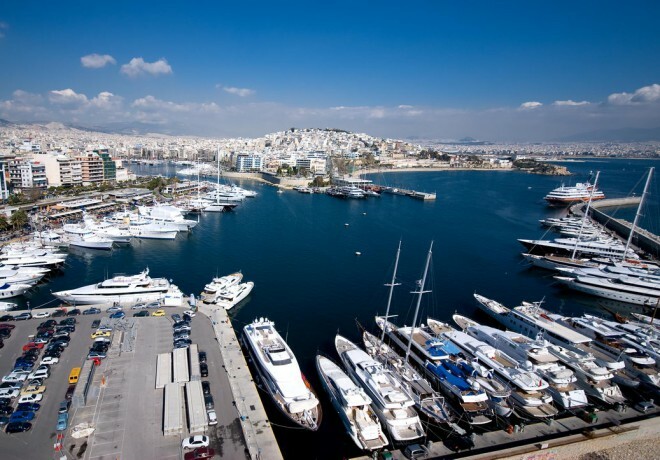 Its activity is much more enhanced in relation to the other marinas due to the great number of shops inside the marina and its surroundings. 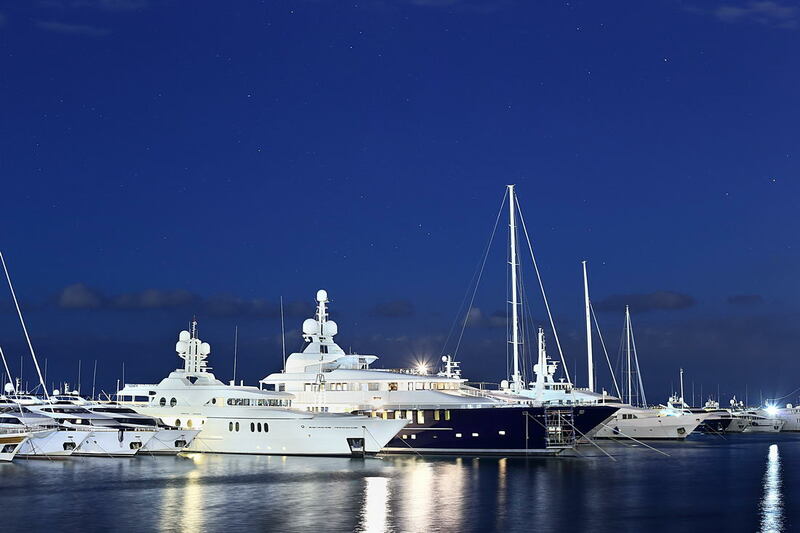 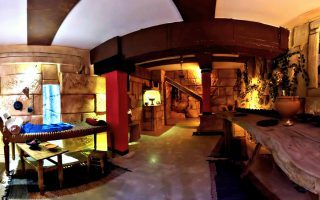 The Marina, fully organised, offering facilities and services of high standards, has been operating under the new management since January 2003. 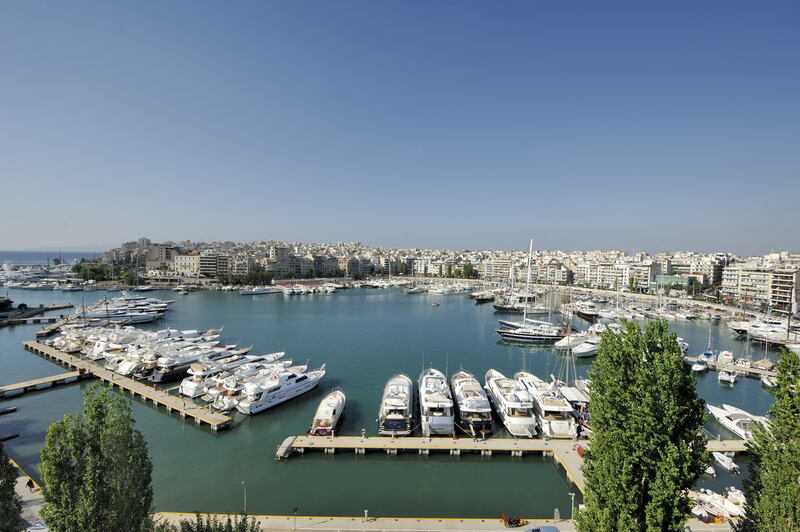 The total capacity is 670 berths, on both permanent and floating pontoons. 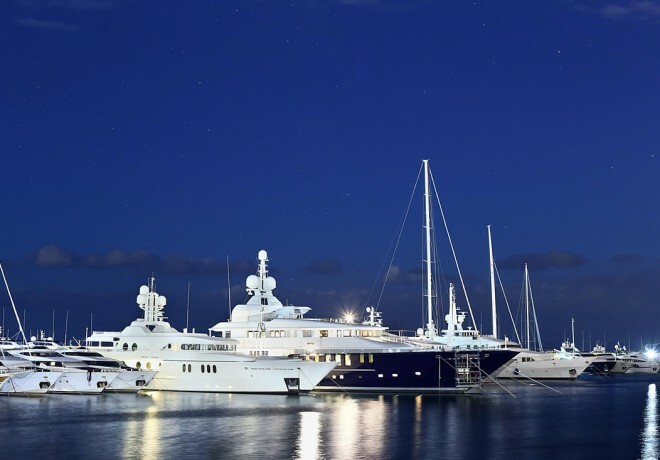 Moorings are available for boats up to 80 meters long stern berthing or 150 meters alongside berthing and 9 meters draught.